For too long, students have had to navigate the student loan market to find the best program. We offer low fixed interest rate loans with flexible repayment options that make it simple for you to invest in your education. You already have enough to think about without worrying if you’re using the right student loan product. Complete Student Loans makes it easy for you to pay for your education. 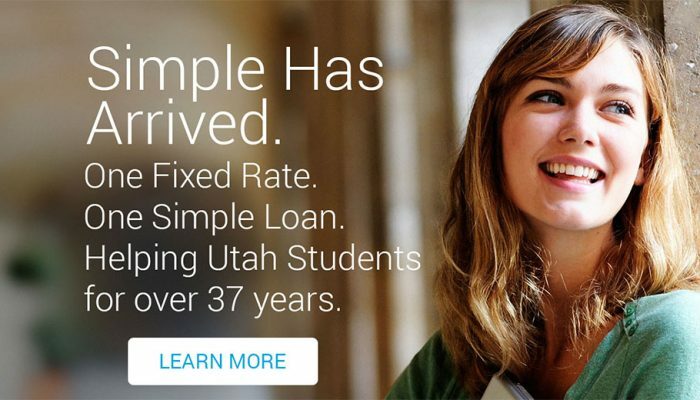 Helping Utah Students for over 37 years. UHEAA created Complete Student Loans to help more students access higher education. UHEAA is not a bank. We are a local non-profit built around working with students to help them be successful in financing their education. UHEAA is governed by the Utah State Board of Regents.